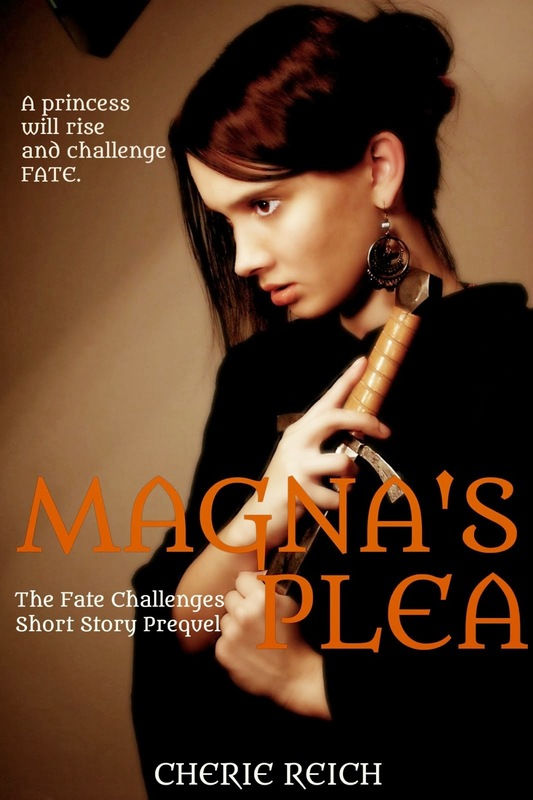 Today's the official release date of Magna's Plea, my YA Epic Fantasy prequel short story from The Fate Challenges series. A special thanks to all who've signed up to help spread the word about Magna's Plea this week. 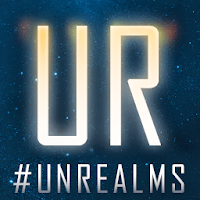 And join me tomorrow (October 22) on Untethered Realms as I talk about what's in store for the Kingdom of Amora. 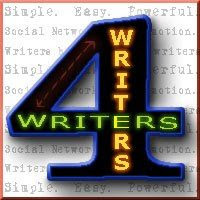 It's time for another Writers4Writers this week, and we have Alex J. Cavanaugh and Isis Rushdan as the featured authors. Be sure to send out tweets to help these fabulous people out! Congratulations, Cherie! (I remembered to post today - sad that just remembering is becoming a major accomplishment.) You amaze me with your ability to produce both quantity and quality. You're writing always conjures up such vivid imagery! Congrats on the new release! *Your - sorry, I'm ill and my brain is fuzzy lol! Congratulations!! I will be posting about this later in the week. Love the excerpt! Yay! Congratulations! It's an excellent excerpt. Whoa. Powerful excerpt. Congrats on your release day!!!! Sharing on my FB page. Congratulations and happy release day! Yay! So exciting. And what an excerpt. Woo hoo, Cherie! Happy book birthday! We share one now. Awesome. Congratulations and best of luck with your new release! Yay! I downloaded my copy. Can't wait to read it. Congrats Cherie! Congrats! I'm going to post my blog post on Wednesday this week. Congrats on the beginning! Sounds like you've got a lot of support! Thanks for the interview! Congrats, Cheri! I'm going to post later on this week. So people won't forget. :) love the cover! Gorgeous cover, and the book sounds fabulous. I love fantasy! Wow! Awesome cover. And the tag line alone makes me want to know much more: A princess will rise and challenge Fate. Very exciting! Congratulations :) I'll post about this soon as well. Congrats! Sounds like great world-building and a very strong heroine! Congratulations! Awesome cover and intriguing excerpt. All the best!